Excellent product, exactly what I expected. 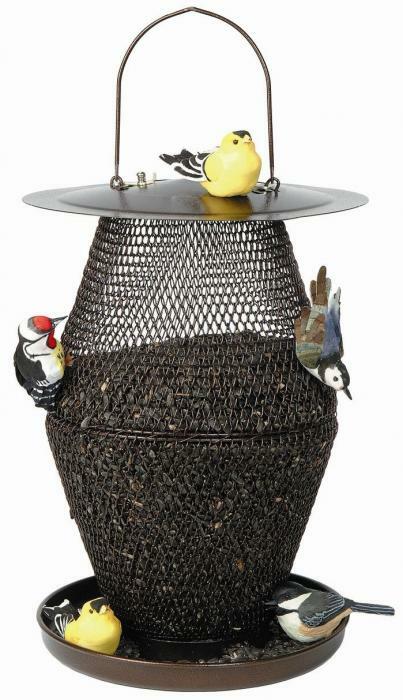 This is my favorite bird feeder ever! The squirrels can still get to it but they can't turn it over.